Hey, loved the map and the twist endings. is dis map 4 1.8 ? Try standing where the buttons should be and keep hitting green. That usually gets you out of that sort of jam. Ive seen it in a few videos but have been unable to replicate it so far… plus it’s an old map so I probably wont be updating it. Sorry! 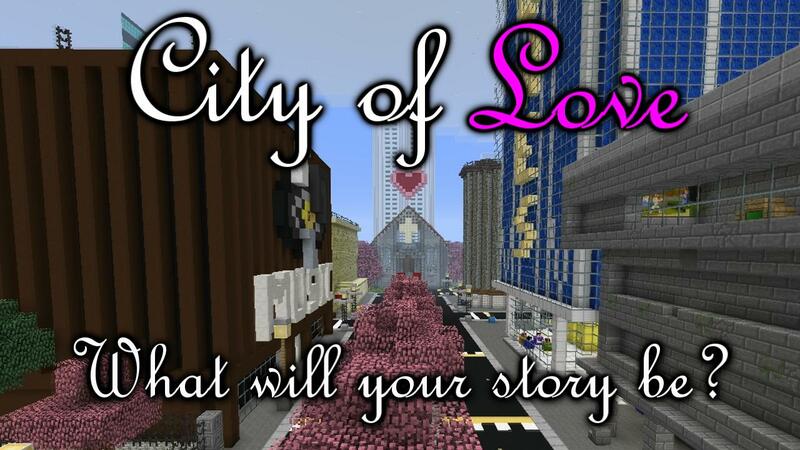 Pingback: Jigarbov.net | City of Love is a Success!